Following the success of Alison's Introductory bread course, she is now offering Bread Baking for the Home - Part 2 to extend your knowledge and skill base further. It is not essential that you have completed the first course but it is desirable that you already have a basic knowledge of bread. 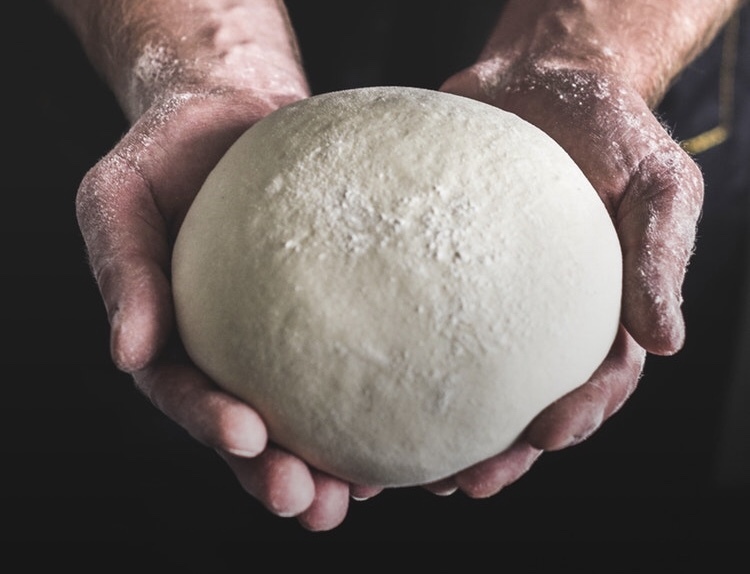 You will make an overnight dough, use the sponge method, practice shaping techniques and make a selection of breads to include English muffins, pumpkin bread and a delicious buttery citrus Pan de Mie.